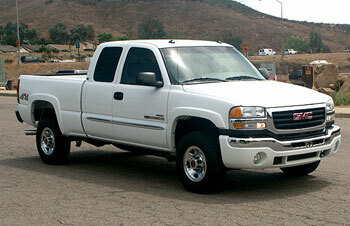 GM Diesel information is coming very soon. Stay tuned! Copyright For Diesel .com © 2005-2018. No part of this web site may be reproduced or copied without written permission.